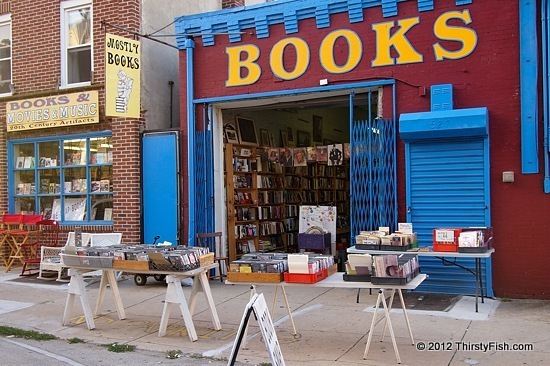 Mostly Books is a Philadelphia store that sells books, movies, music and photographs. In the upcoming decades, the book, as we know it today, will almost certainly be replaced by the e-book and the Internet. But "the culture of book" is not exactly replicable by its electronic forms. There will no longer be weekend walks to the bookstore to sift through shelves of books. There will be no stumbling upon that one magical book. And unless content providers change the terms and conditions of electronic format media, there will be no way for our children to inherit our library of books and music.